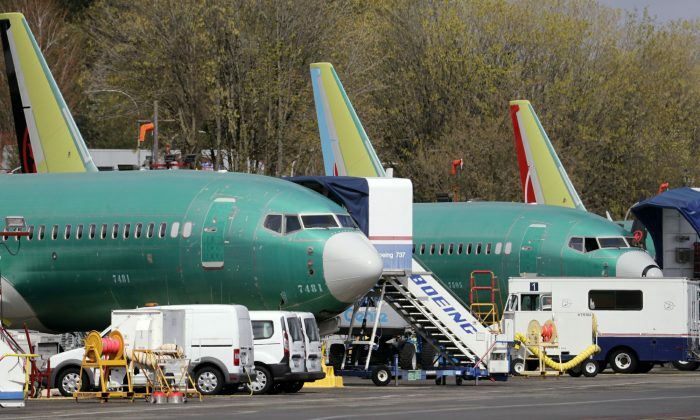 DALLAS—Boeing failed to win any orders for its 737 Max airliner in March as scrutiny of the plane increased following a second deadly crash in less than five months. Deliveries of finished Max jets also tumbled, to 11 from 26 in February. 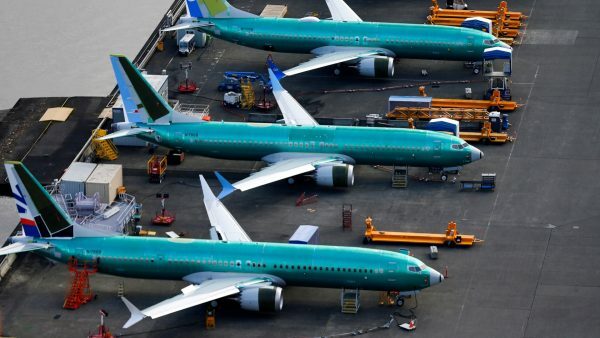 That was not surprising—Boeing suspended deliveries in mid-March after regulators around the world ordered the plane grounded. Delta Air Lines neither owns nor has any orders for the Max—most of its pending orders are with Boeing’s rival, Airbus. 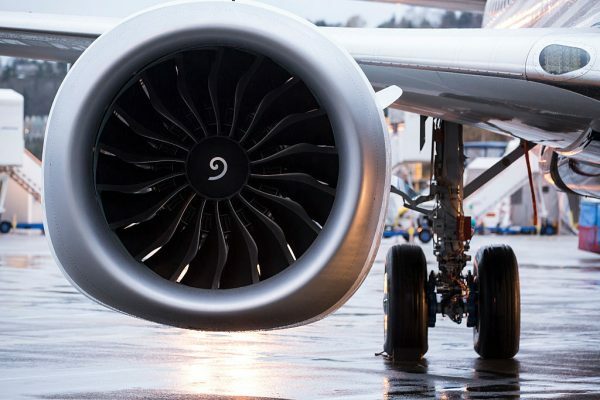 But Delta CEO Ed Bastian said he remains confident in Boeing’s technological prowess and is interested if Boeing decides to build a new plane bigger than the 737.